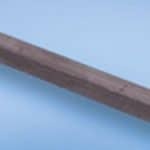 Product: Dowels – round, square or diamond dowels. 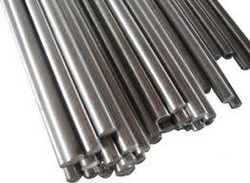 Galvanized or Stainless. 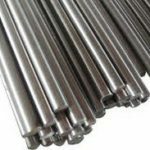 Structural grade friction cut dowels available in all required diameters and lengths. 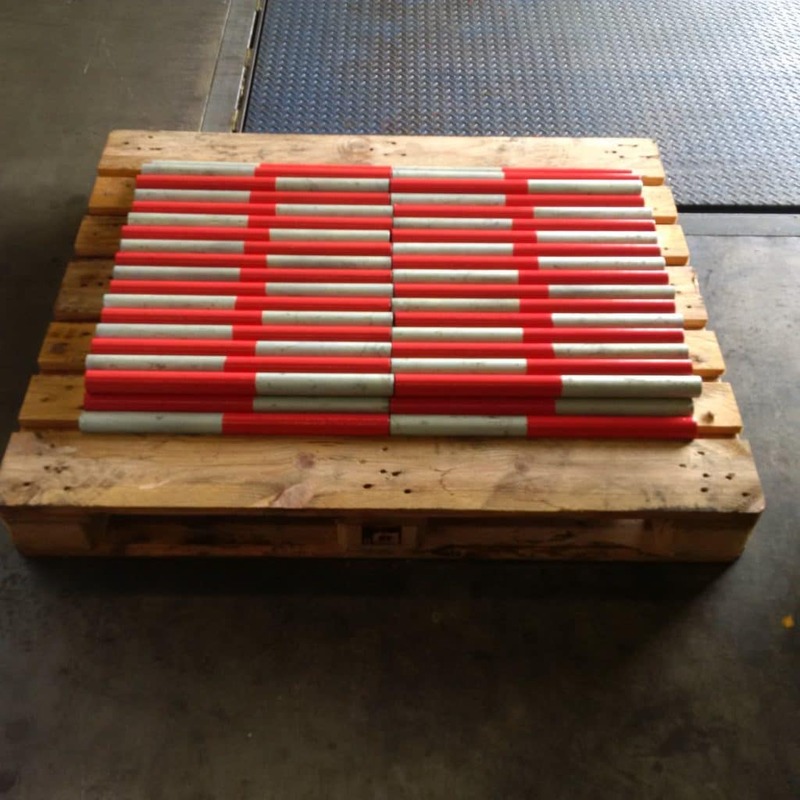 Product description: Dowels are placed in construction joints of concrete to ensure the transfer of load between individual slabs. 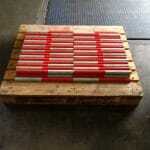 Dowels allow horizontal movement of slabs during contraction after laying the concrete and at temperature changes. In addition, they prevent ‘steps’ together with different vertical slab movements during the life span of the poured concrete. Danterr are an industry leader in the sourcing and delivery of high quality dowels in all cuts, shapes, diameters and finishes to any project Australia wide.